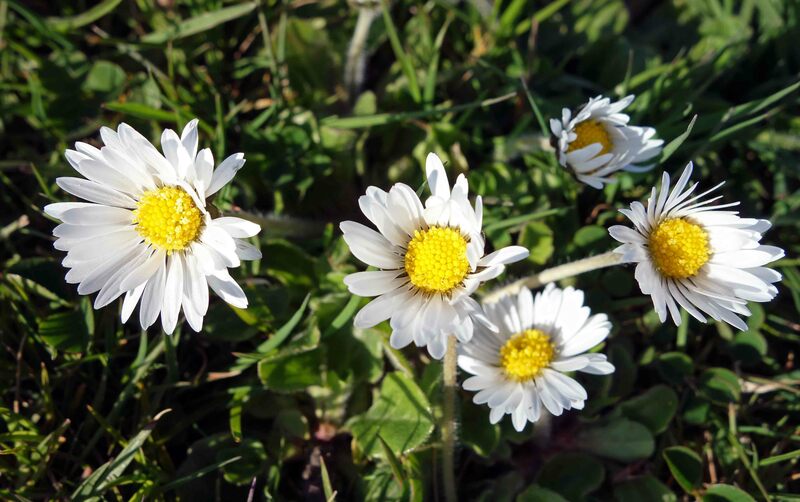 The common daisy is a lovely little flower when you look closely. Cannot help but love them! 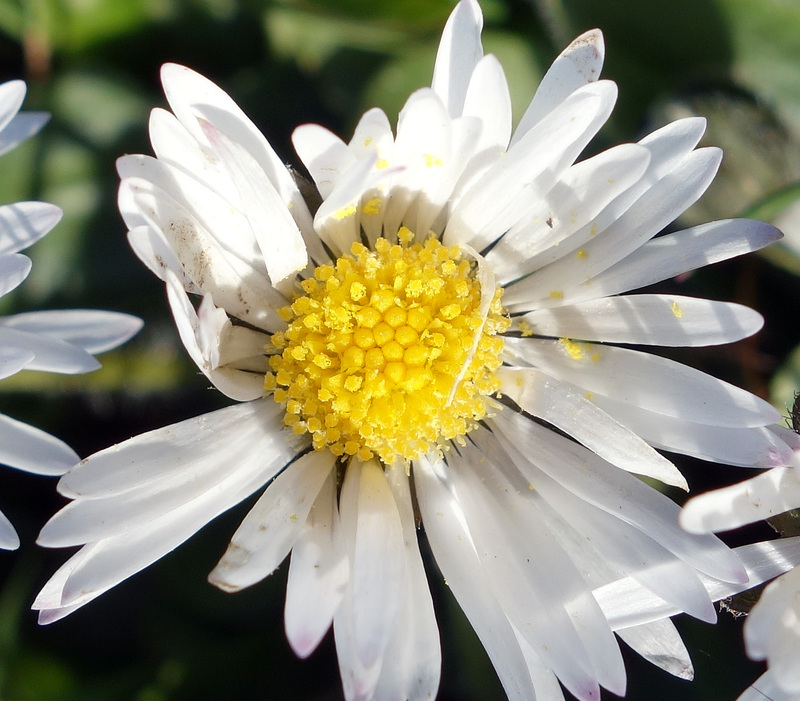 Each little white petal is part of an individual flower, or floret, together with one of the yellow parts in the centre of the ”capitulum’ making up a composite flower or inflorescence! Photos taken with my pocket camera (Sony DSC-RX100). Next Next post: Two wooly bulbs! 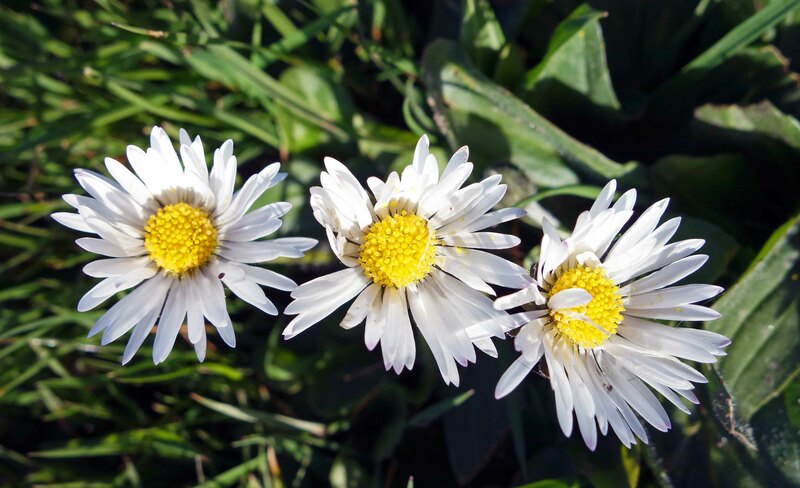 Ray Cannon's nature notes Lovely little daisies!